Getting active has just gotten easier with Auckland Council Pools and Leisure’s free mobile gyms. 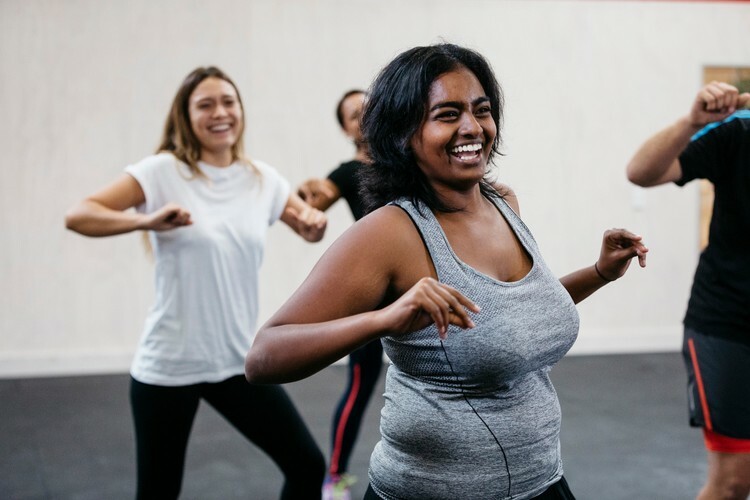 For the next six weeks, there will be free group exercise sessions led by Leisure’s fitness coaches at Manurewa Recreation Centre, Moana-Nui-a-Kiwa Pool and Leisure Centre and Howick Leisure Centre. Kicking off in the first week of June, each site will be running identical weekly sessions, with a different workout each week. There will be a mix of kettlebells, slam balls and power bags, which will get your heart rate up and muscles moving, perfect to get and stay fit during the cold winter months.